1. Is my database secured? Yes, Data transfer between iPhone side Cellica Database (Wi-Fi) and Desktop application is secured as 128 bit AES is used for encryption. 2. How to get UDID of iphone? To get Device ID, connect your device to your Mac/PC and launch iTunes. In iTunes, select your device in the ‘Devices’ section and navigate to the Summary tab. Click on the Serial Number label to reveal the Identifier field and the 40 characters UDID. Press Ctrl+C to copy the UDID to your clipboard, and paste it in Device ID and Confirm Device ID field. 3. Does software send complete database every time? 4. I have to change the PC where I have installed desktop software, can I install the software on new PC ? 5. Does I need to create forms compulsary in desktop software? No, it is not compulsory. 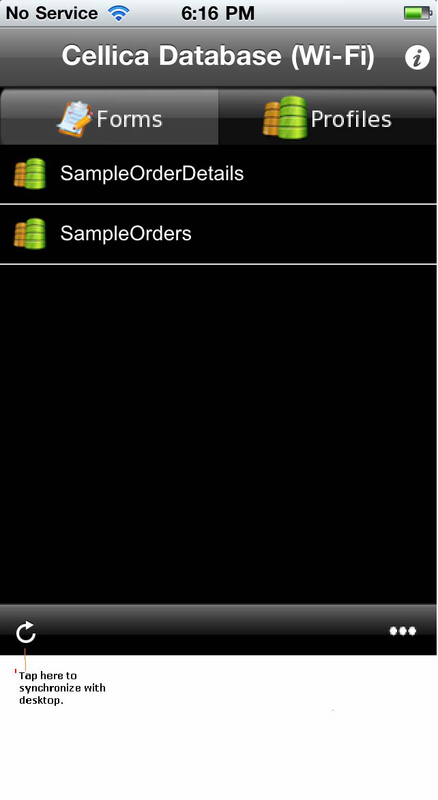 Just create profile (select tables/views/stored procedures) and sync. Make sure that in Preferences of Cellica Database (Wi-Fi) application on iPhone, “Preferences of Home Screen” options has set to Both or Profiles. 6. How to re-install desktop software after a PC crash? Please send us UDID of your iPhone/iPod Touch to support@cellica.com and write us exact reason what happened with the PC where you had installed desktop software. 7. How I can use device id in Cellica Database (Wi-Fi)? 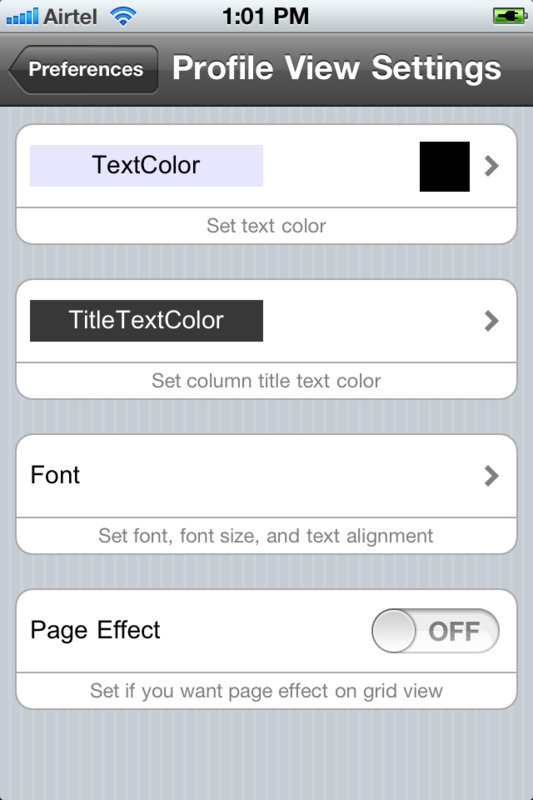 Drag TextBox control on form and set “Content Type” property of TextBox on form to “UDID”. Now on device when you create new record this field will be populated by device’s UDID. 8. How I can can input/read qrcode/barcode in Cellica Database (Wi-Fi)? In this case we need to use “Content Type” property of TextBox on form. Set this property to “QR Code”. 9. How to use phone call Feature and Send Email Feature on forms? Use button control on form and then set button action to one of the desired action, “Send email” or “Phone call”. Now set the “Data Column” property to set the destination field of profile whose data you want to use. 10. How to use image control for displaying logo? Drag Unbound image control on form and set “Content Type” Property to “Logo”. 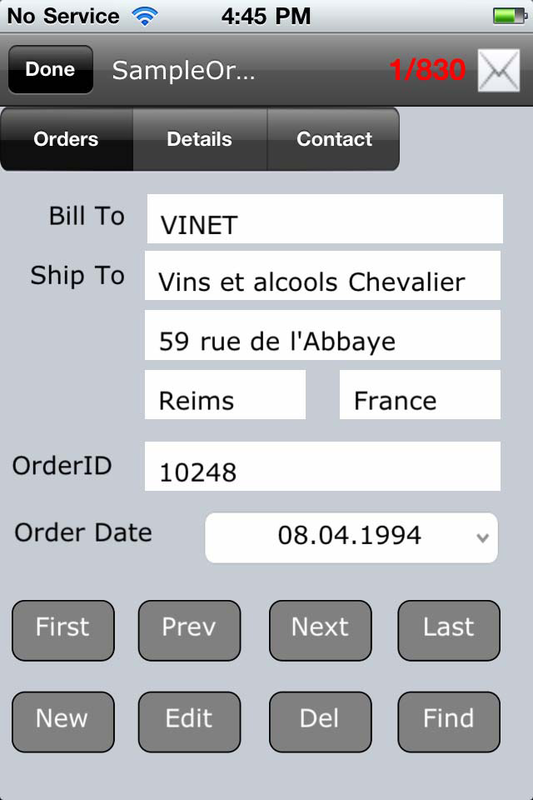 Now on device you have to choose image for this control only once and same will be displayed for all records. 11. How to use FileMaker Pro to create profiles in desktop application? You can create profiles using File base connection (Select your Filemaker Pro Database directly while creating Profile using “Browse” button) and Using DSN base connection (Create DSN of your Filemaker Pro database by using the ODBC driver for Filemaker Pro) on profile connection page. 12. How to select multiple controls on form designer? 13. How to work with multiple controls in form designer? a) Select multiple controls. b) Use Shift Key + Arrow Keys to resize multiple controls. I am getting message, Device ID “XXXXXX” already present? 15. Can I associate record timestamp with database record? You can do this with Cellica Database (Wi-Fi). Profile should have column with type DateTime (Timestamp). Drag “DateTime” control on form, set its Data column property to Timestamp column in which you want to save “Record Timestamp”. Now set “Def Val_Type” property of DateTime control to “Timestamp”. 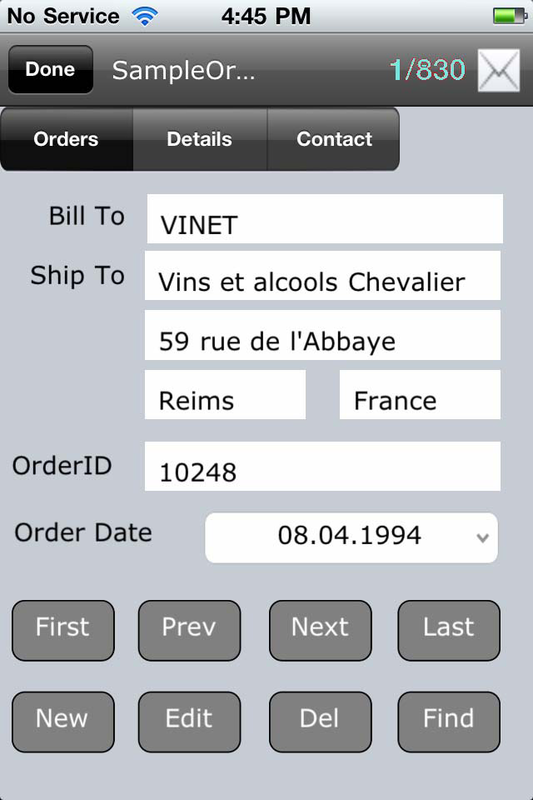 Now when you add or edit record on device side, this field is populated with current timestamp. If you want to do this in background then you can do this by setting “Visible” property of DateTime Control to “TRUE. 17. How can I associate digital signature with record? 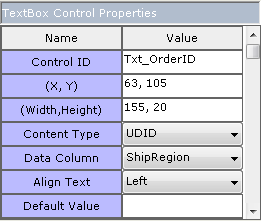 Drag “Bounded Image” control on form set its data column property to column with binary type. Now set the “Content Type” property to “Signature”. On device side user can attach signature with this record by tapping on this control and this will be synced with desktop. 18. How Cellica Database (Wi-Fi) handles Image/Signature data? Image/Signature data is considered as binary data in Cellica Database (Wi-Fi). Cellica Database (Wi-Fi) stores Image/Signature data in binary format in user database. User can use this binary data to display Image/Signature in his application or he can view Image/Signature using “View Data”( Ref. 1.1.4 View Profile Data) option in desktop Cellica Database (Wi-Fi). User can also export Image/Signature data in external file in .png format using "Save" button from view data option. 19. How I can backup my form design work/ Forms/ How I can avoid redesigning of forms/ How I can reuse form/ How I can rename form? a) Export multiple forms using “Export” option available on Form Manager Click on “Export” button on Form Manager, you will be presented with list of existing form, select one or more forms from the list, and choose “Export”. Select location for saving forms (.fm) files. b) Using export button on toolbar in Form Designer window Sometimes you may want to take backup of your form while you are in between form designing process before making big change in design. For this purpose there is “Export Form” button on toolbar on Form Designer Window. Click it to export your existing form layout and save it. 19. Can I use forms designed with single user edition in enterprise edition? 20. How can I sync my database automatically? From Preferences, select “Syncing Mode” option and Set Auto Mode . Now set interval of syncing in minutes. 21. On Forms, how can I find record is still in syncing progress or record has problem? Cyan color indicates that record synchronization is still in progress. In upper right corner of form, record number will be in cyan color.Red color indicates that Record has problem while syncing with desktop database. In upper right corner of form, record will be in Red color. By clicking on Edit or Delete button, you will get information related with record syncing process. On Sub-form, if you are using Sub-form Grid control then, Particular record will show cyan or red color. If you do not use Sub form Grid on Sub-form then on Edit or Delete button particular status message will be display. 22. I am not satisfied with current font and font size, is there any option to change it? Yes, User can change font and font size from Preferences of Cellica Database (Wi-Fi) software. 23. When I start Cellica Database (WiFi) Desktop application, I get the messsage "If you are using default windows Firewall on your computer, please add port in Firewall from following path : Control Panel -> Windows Firewall -> Exceptions (Tab) ->Here use "Add Port" button to add port." "If you have custom Firewall then please add the port in your Firewall settings."? Why i am getting this message? 24. What is Setting require before using Cellica Database (Wi-Fi)? 2. 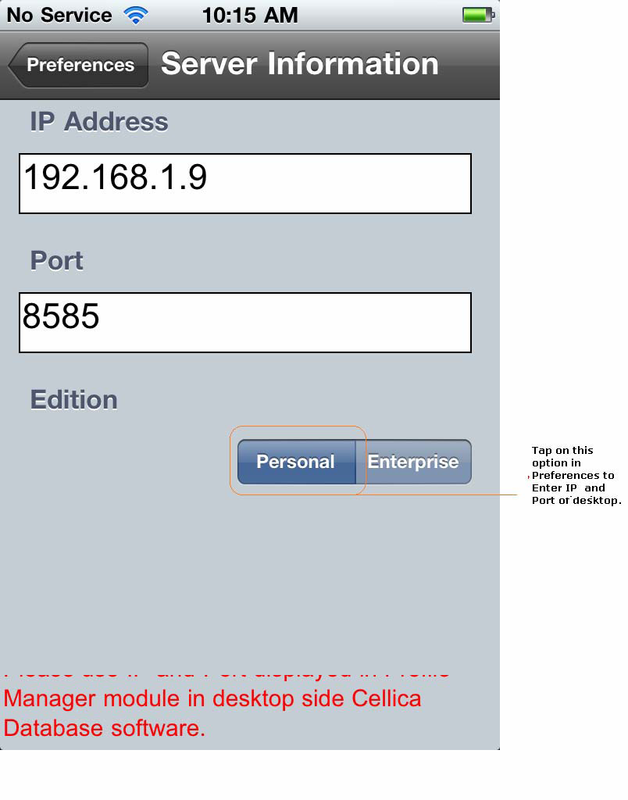 Open the Cellica Database (Wi-Fi) on iPhone and tap on the Preferences of Cellica Database. 3. Now Tap on "Desktop IP:Port" Option available in"Data Synchronization Setting". 4. Enter IP and Port shown in desktop application in Server Information. Here confirm that "Personal"option is selected and then Enter IP and Port. Please confirm what IP and Port has been shown in desktop application. 5. Now you are ready to use Cellica Database, From home screen of Cellica Database you have synchronize with desktop. Before syncing, please confirm that you have created profile and forms in desktop application from Profile Manager and Form Manager.